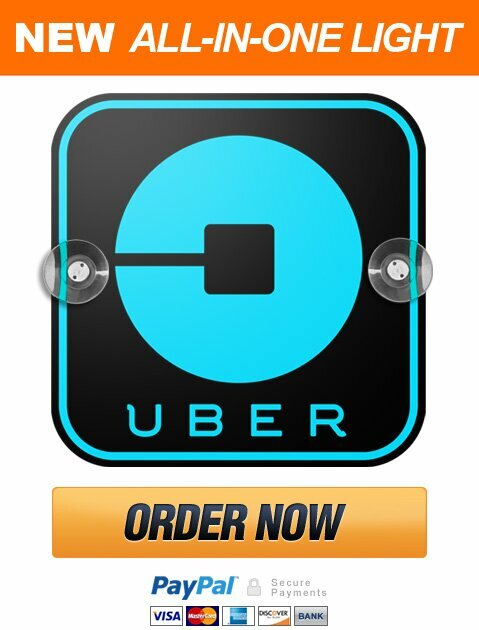 Uber Glow Light - Get The Windshield Uber Glow Light Now! The UBERLIGHT sign is made using Electroluminescent light technology which is brighter than ordinary LED lights. It fits perfectly on any windshield. Unlike bulky LED signs, the UBERLIGHT sign is thin and durable.